LK James is an artist, illustrator, and writer who lives in Atlanta, GA. She studied English Literature at Portland State University and holds a Masters of Fine Art in Applied Craft + Design from the Pacific Northwest College of Art. Her work is influence by analogue print-making techniques. This is her first picture book for children. 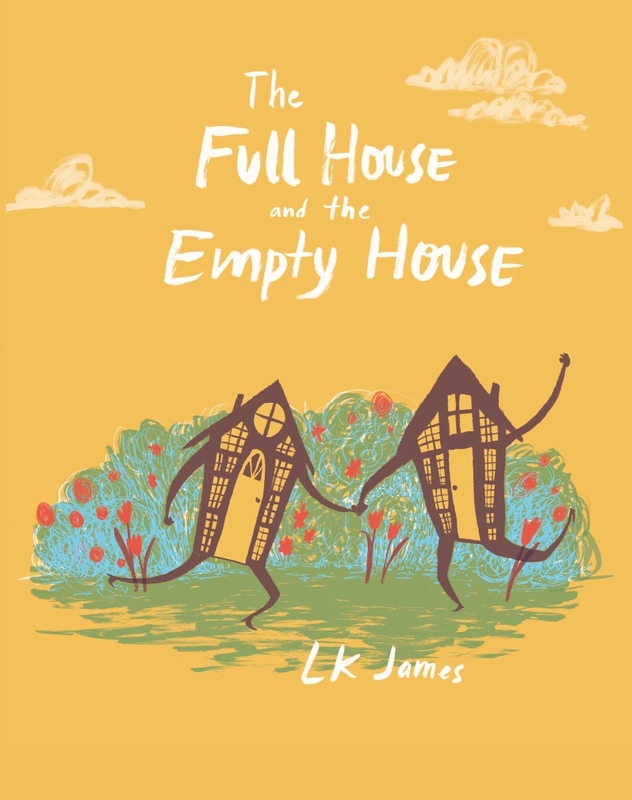 An original, deftly crafted, and entertaining picture book story by artist and author L. K. James. It is a deceptively powerful, timely message in the guise of a quiet, old-fashioned package.